A joke for the &2007 compo? Is this on the screenshot what I am supposed to get? 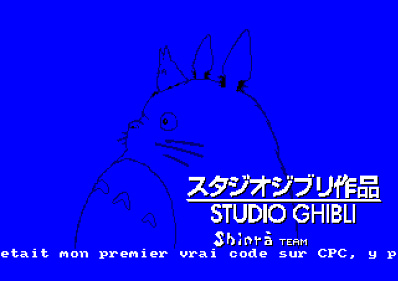 Is Shinra a new group on CPC? Croco Chanel Four ? Ever ! If you type that phrase (if I remember well) you might see a picture and heard a music. If you fail you obtain something like the screenshot. page created in 0.014754 seconds with 15 queries.